Formerly incarcerated women and their advocates filled a Chelsea street yesterday for the second annual Women’s Building Block Party. 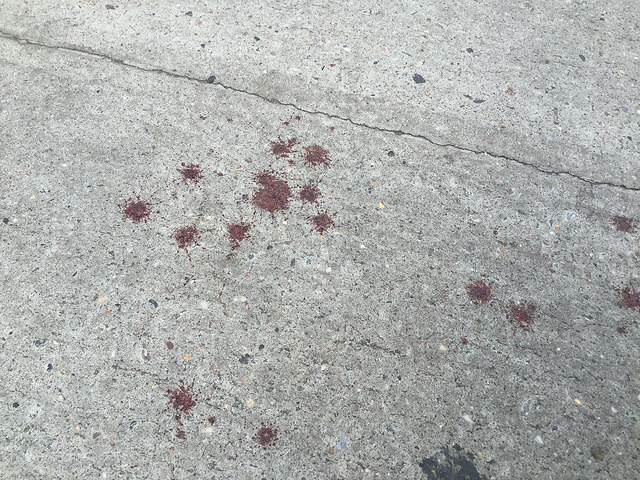 The block party was on West 20th Street, in the shadow of Bayview Correctional Facility, a former women’s prison. In the afternoon sun, the faded brick walls of the prison cast shadows over the white vendor tents. For many attendees of the block party, Bayview symbolized sad memories of their sentences and the injustice they faced as women who were once incarcerated. Bayview, a medium security prison, was closed right before Superstorm Sandy struck the city in 2012. The 153 inmates were sent to other facilities. But this block party focused on second chances, which the prison building will have. 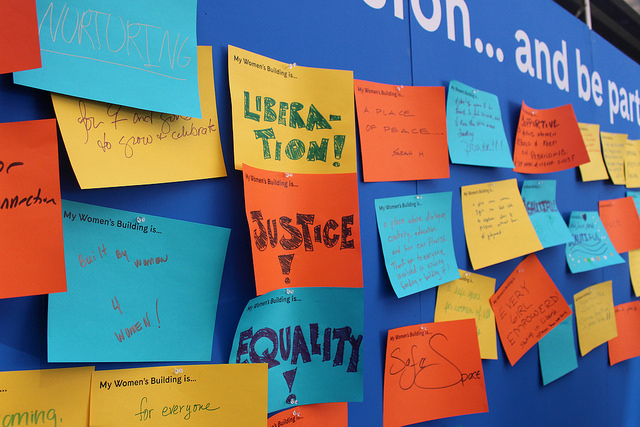 There is a plan to transform Bayview into The Women’s Building, a global hub for organizations working to advance the rights of women and girls. It is expected to be completed by 2022. On a nearby stage, formerly incarcerated women performed for a crowd of friends, family members, and random passersby exiting the Highline. Along the sidewalk, women and gender advocacy groups distributed literature about their work. Johanna Flores, 37, of Corona, Queens, is an employment coordinator for Hour Children, a nonprofit organization serving incarcerated and formerly incarcerated women. She was hired there after her release from Bayview 14 years ago. Formerly incarcerated women, many of whom served sentences at Bayview and were involved with The Women’s Building process, took center stage at the block party. They gave live performances, staffed the booths, and ran the catering. For many, it was critical to draw attention to the experiences that women, specifically women of color, face with mass incarceration. Shirelle Howard, 54, of the East Village, was incarcerated for 25 years. She felt many of the women she met were wrongly incarcerated, and that the right resources and education could have prevented them for entering the system. Many of the Women’s Building Block Party vendors offered education and advocacy to keep women and girls out of jail. 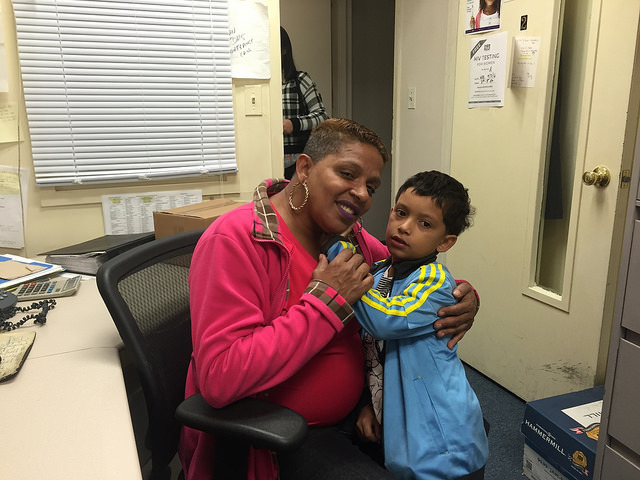 Keila Pulinario, 43, of Long Island City, Queens, was incarcerated for two years at Bayview. During her sentence, she worked as a chef. 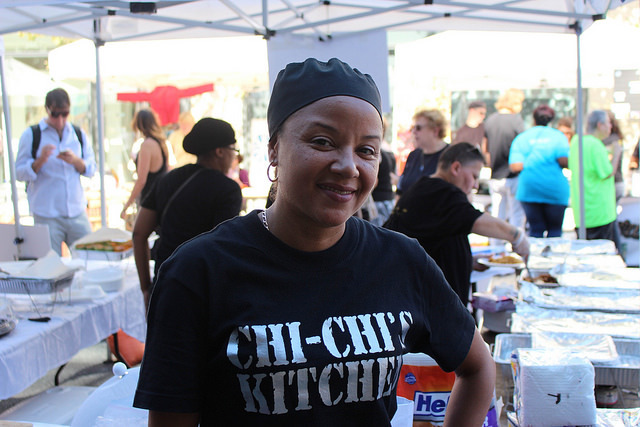 Since her release, she started a catering company, Chi-Chi’s Kitchen, one of two food vendors at the block party. She spoke positively about the transformation of The Women’s Building.